Home / Celebrity / Mayihlome Tshwete / Zizo Beda / Zizo Tshwete / Another Trouble In Paradise For Zizo And Mayihlome Tshwete?! Another Trouble In Paradise For Zizo And Mayihlome Tshwete?! Trouble In Paradise For Zizo And Mayihlome Tshwete?! They had become everyone’s favourite couple and the cutest young family. But things are said to not be going well for the media personality and her politician husband. 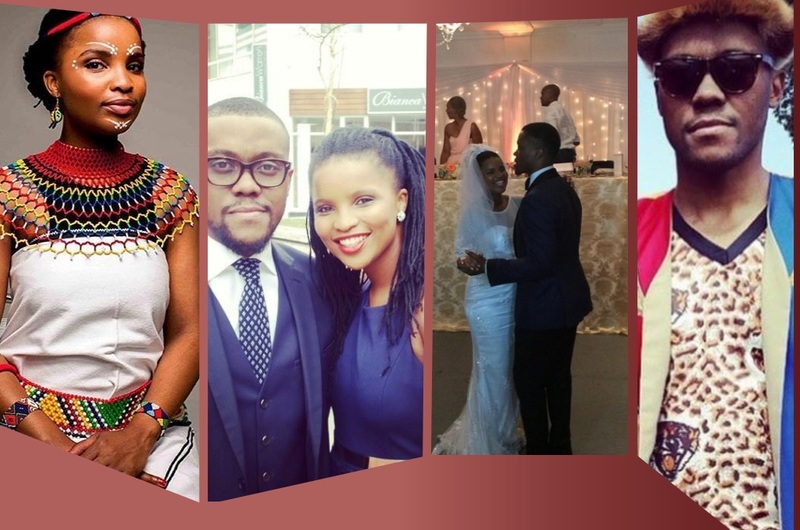 According to Sunday Sun, sources close to the couple say Zizo and her husband have been living apart for several months for the sake of peace, as they were always at each other’s throats. “None of them is saying anything, but we can tell things are different, as we hardly see Zizo anymore,” the unnamed source said. Another source allegedly said Zizo was losing weight over her marriage troubles and she is not as bubbly as she used to be. “They’re going through a lot of pressure and facing many challenges. As a young couple, this was inevitable because they live in the fast world of Jozi. There are so many things happening. When it comes to certain decisions, they’re bound to differ, nothing new here, as marriage life can be stressful,” the alleged source told the publication. The couple is yet to put out a statement denying or confirming the rumours. We wish them all the best.